The Hub World. 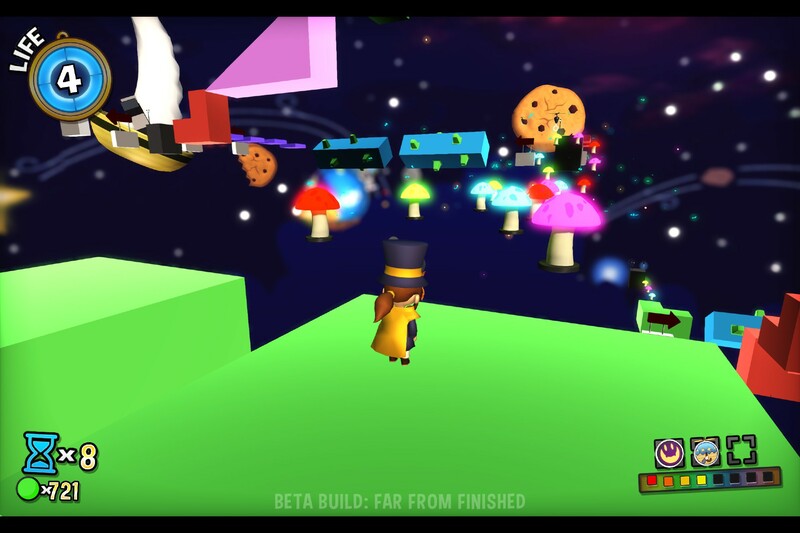 Though Hat Kid's spaceship, you can travel to all of the Acts in the game! From the moment I loaded into the first act of Mafia Town, I have to admit I was blown away by the visuals. 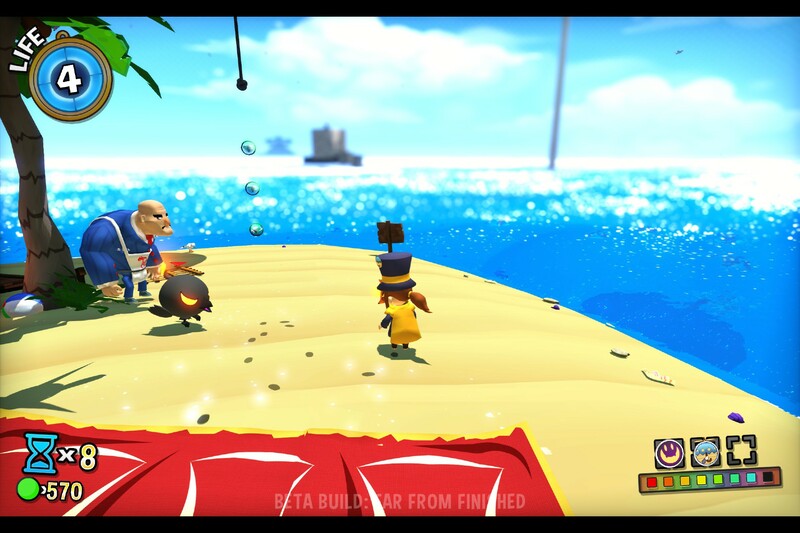 A Hat in Time's visuals are reminiscent, at least in my opinion, of Zelda: WindWaker's, which I think is not only a bold choice, but a great choice. In a generation where most games are either trying too hard with making their graphics hyper-realistic, or too dark and serious, the art direction Gears for Breakfast have taken is just wonderfully refreshing. It constantly invites you to just stop and look around, to soak in every single detail that the world has to offer. From the sunny beaches in Mafia town, to the icy caves of the Subcon Forest, every moment you spend will simply leave you wanting more. Just another sunny day in Mafia Town! The next thing I'd like to look at is the soundtrack. I'm just going to say this upfront, this is probably the best video game soundtrack I've heard in a long time. Seriously, I can't wait to get a copy of it, just so I can listen to it when I'm driving around, it's just great. A video game can have the best videos, the best story, the best atmosphere, and it would be incomplete without good music. From the mellow, calming music played in a rainy Mafia town, the haunting melodies echoing through the Subcon Forest, and the catchy tunes in a Trainwreck of Science, I defy you to not catch your foot tapping along at least once. My hats off to you, Mr. Stiefel! It doesn't end there, however. Gears for Breakfast also managed to get Grant Kirkhope to compose a few songs for the game. This was something that excited me from the moment I heard about it. It's very clear that both of these composers have been able to weave an impressive sonic tapestry, one that when combined with the games beautiful visuals, will help create a lasting impression on the players mind. The beautiful cave found in the Subcon Forest. Last, but certainly not least, I'd like to talk about the gameplay. 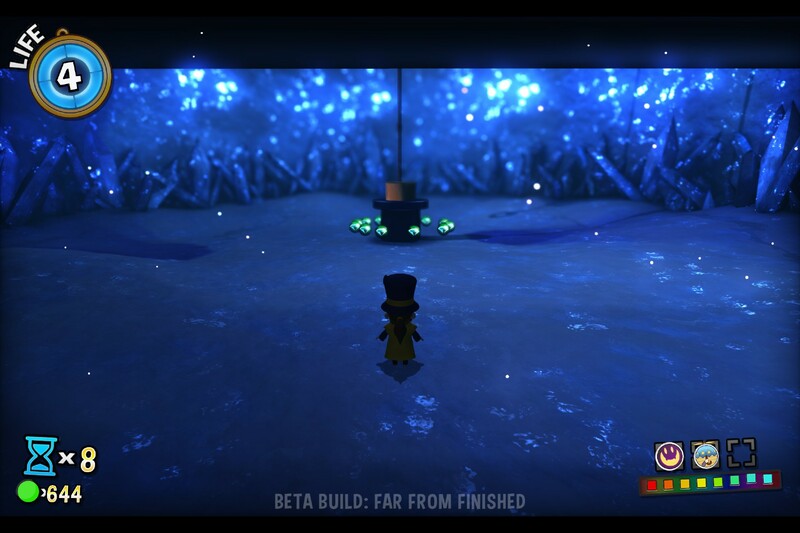 As a collect-a-thon platformer, one of the biggest elements of gameplay is, of course, platforming. I was worried, before I had a chance to play the game, that the platforming might a bit too floaty, or just inaccurate enough to become a constant annoyance (I'm looking at you Psychonauts). Fortunately, the controls are tight, and feel right at home if you've played other platformers. I found it quiet easy to get into the practice of chaining movements together, especially the mid air lunge, to cover ground more effectively. Skills that you'll need to master, especially when the platforming gets tough (I'M LOOKING AT YOU SPECIAL LEVEL). Still, even when the game gets tough, it's still fun. Most of the time, at least from my experience, dying is usually a mistake on my part, not the game being unfair, which is how a platformer should be. You haven't seen platforming this challenging since super Mario Sunshine. So, here we are at the end of the article. For those of you wondering why I haven't mentioned anything negative about the game, I have to confess that probably 95% of the issues I had are things you would expect from a game in its beta stage. If I were to mention them here, it would almost be unfair. To wrap things up, I want to thank Gears for Breakfast for making such a wonderful experience, even if it's not finished yet. 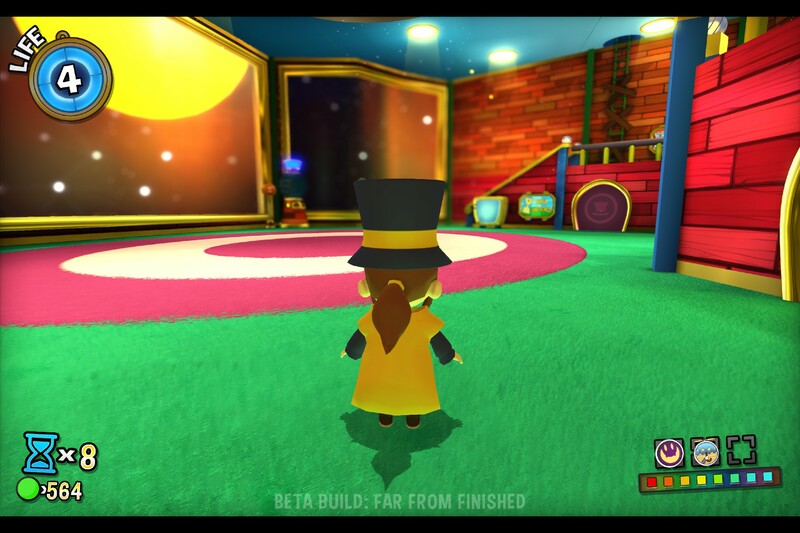 I stand by what I said in my last article, I think A Hat in Time is a game that every gamer should keep their eyes on. It's certainly heading in the right direction, and I look forward to watching the game's progress as more and more updates are rolled out. I genuinely hope that after reading this, some of you will be inspired to go support this wonderful game. Don't be a monster! The wonderful people at Gears for Breakfast have given us two keys to give away! If you're interested in grabbing one for yourself, simply comment below stating that you would like to enter, and why you want a copy of A Hat in Time. The contest will close on Wednesday, so please enter before then!